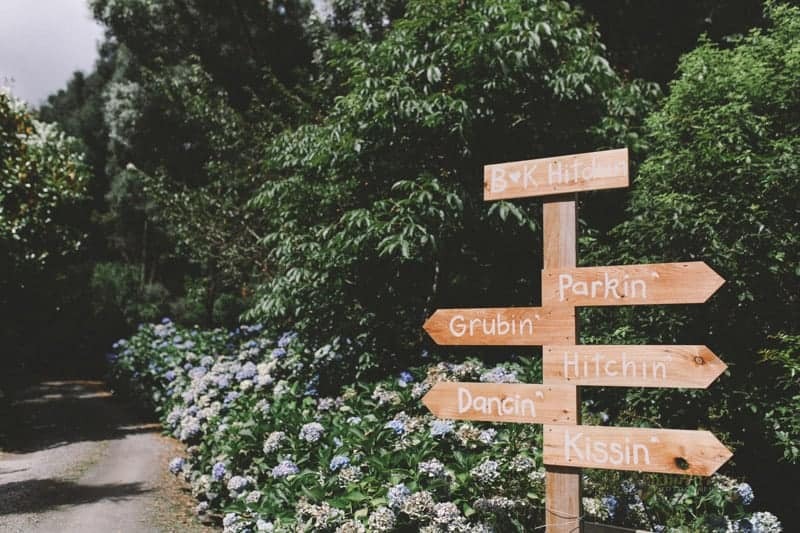 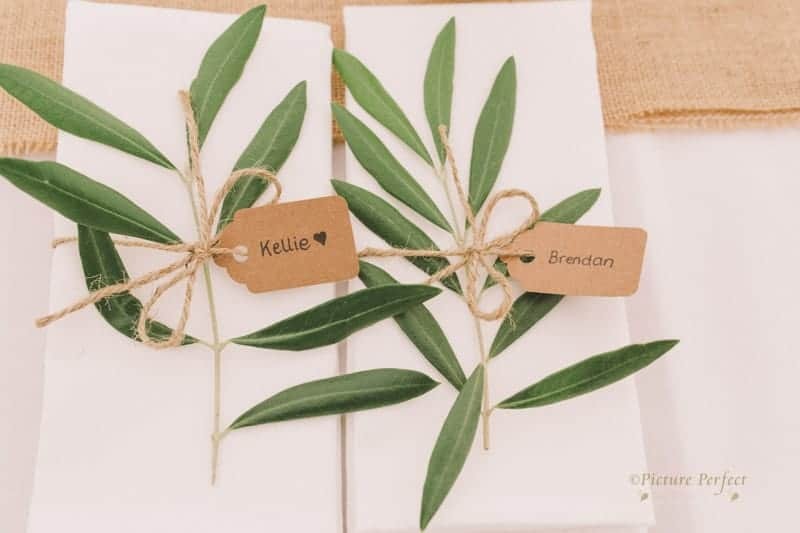 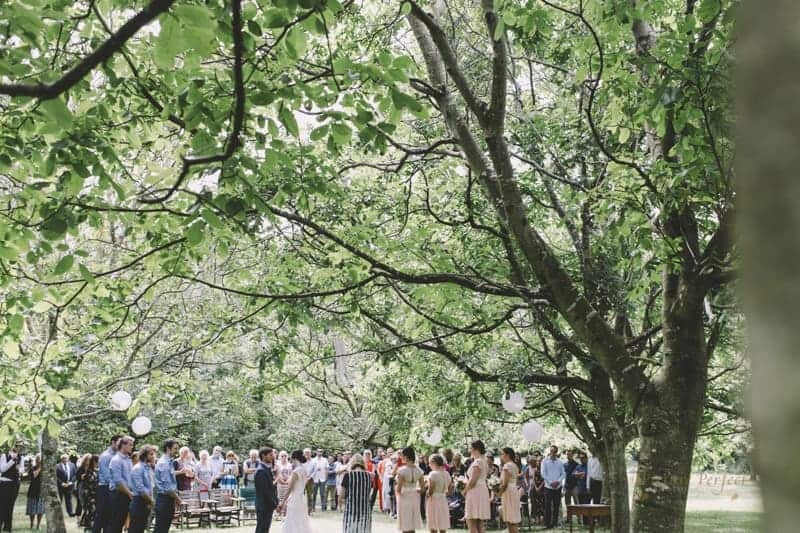 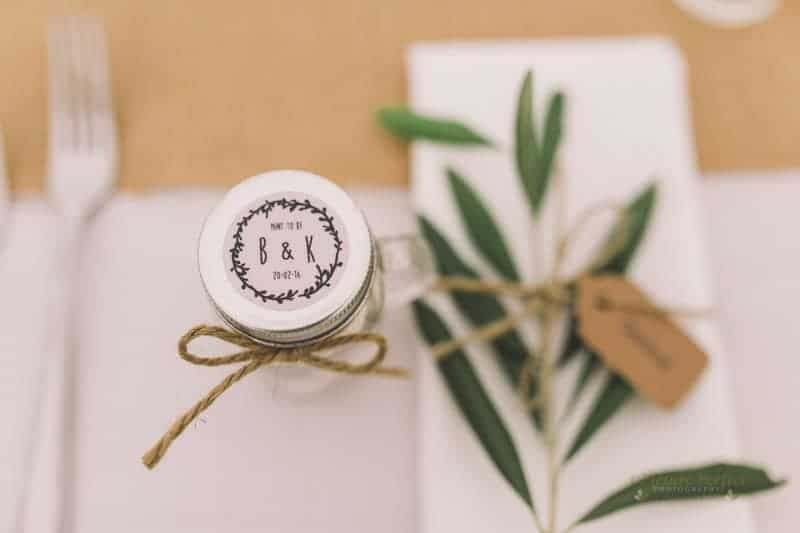 Finding the perfect venue for Kellie and Brendan’s intimate rustic wedding can be challenging. 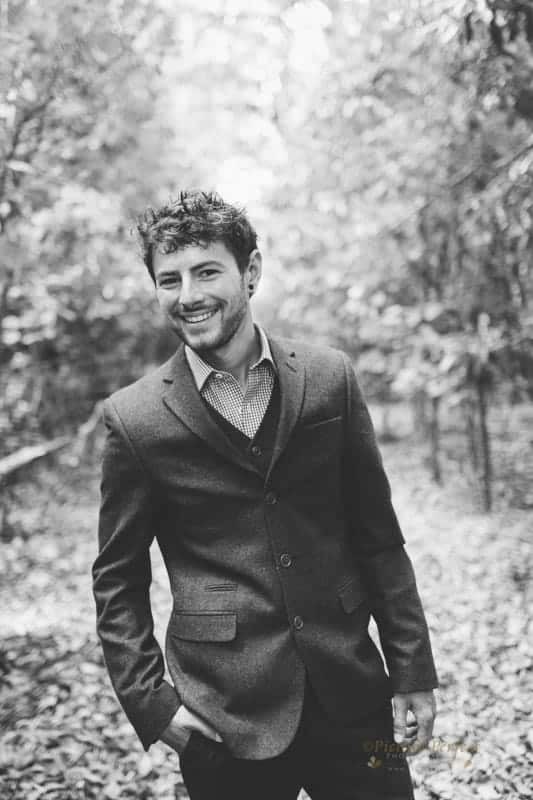 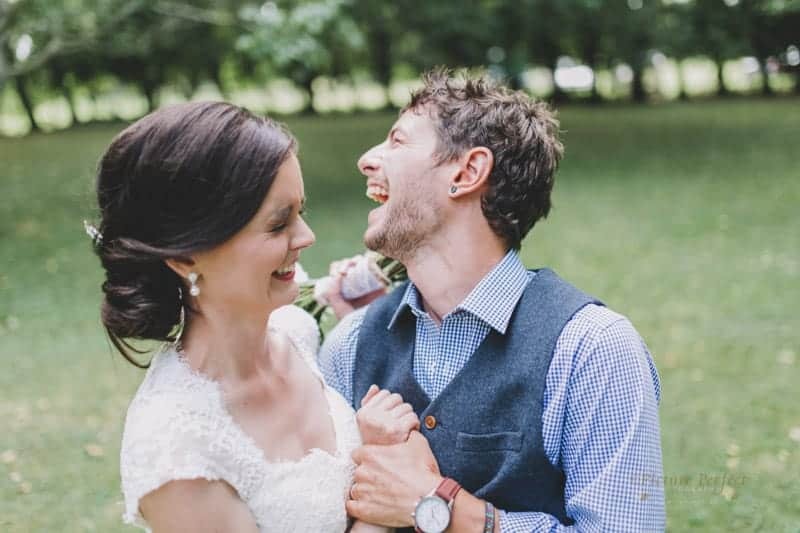 So when Brendan’s parents started looking for a new home, he jumped in and helped – with his wedding on his mind! 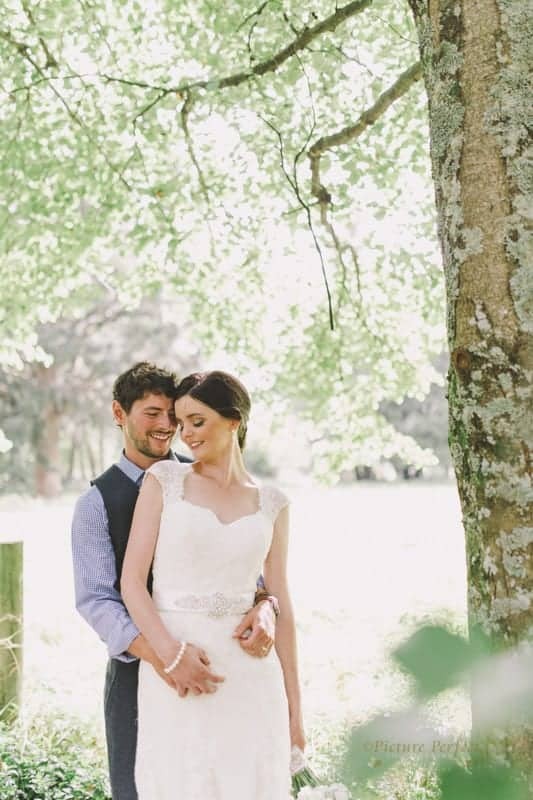 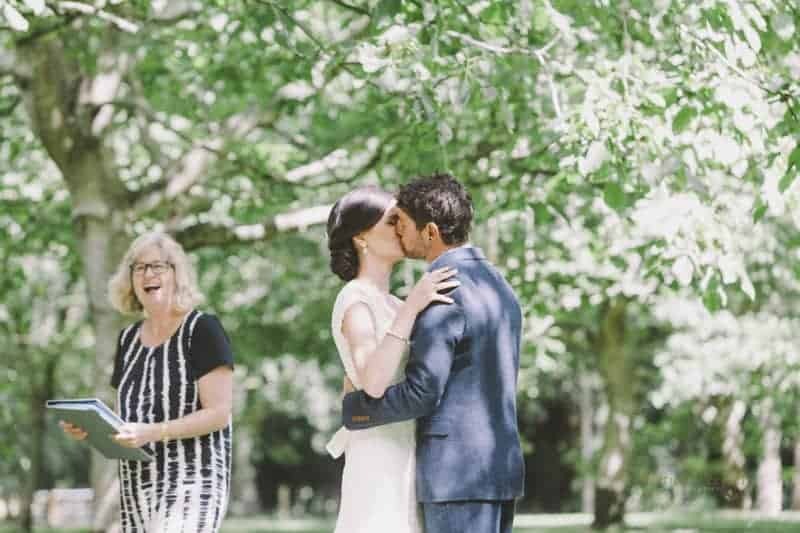 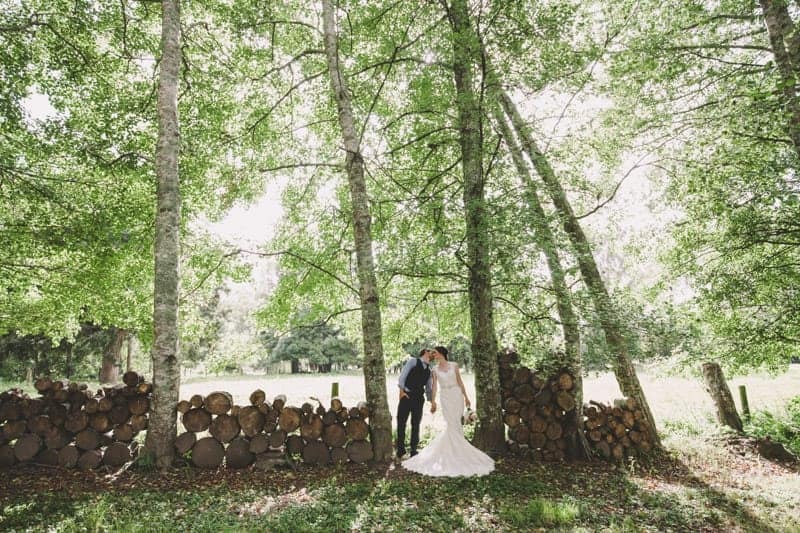 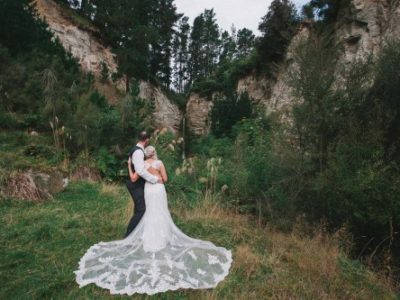 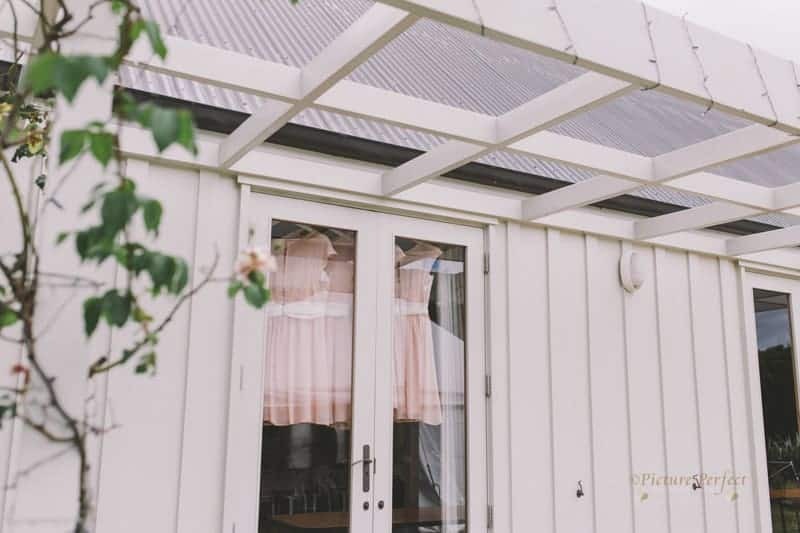 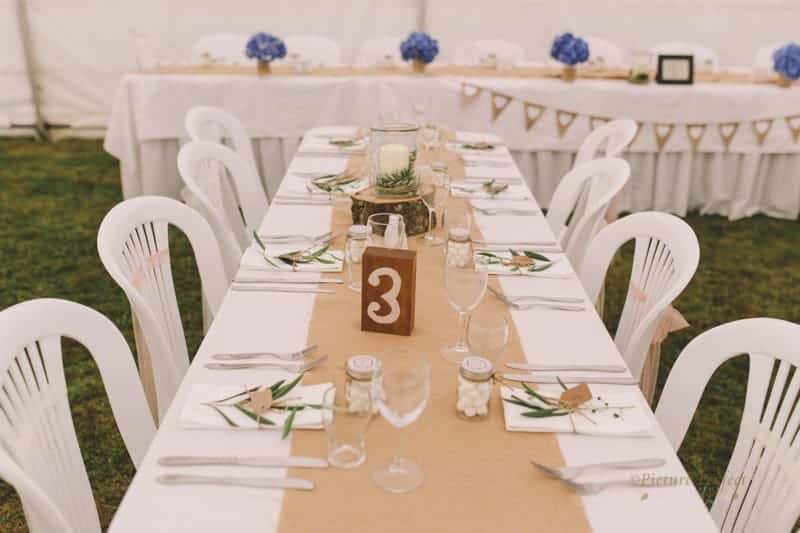 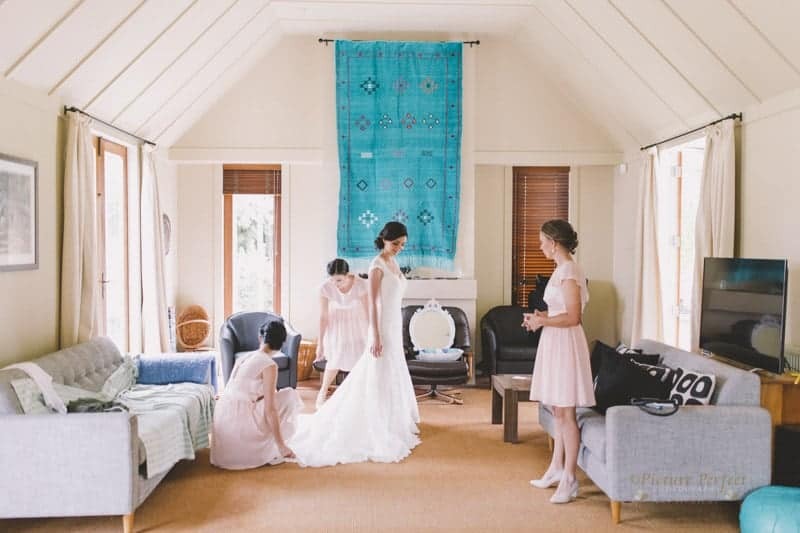 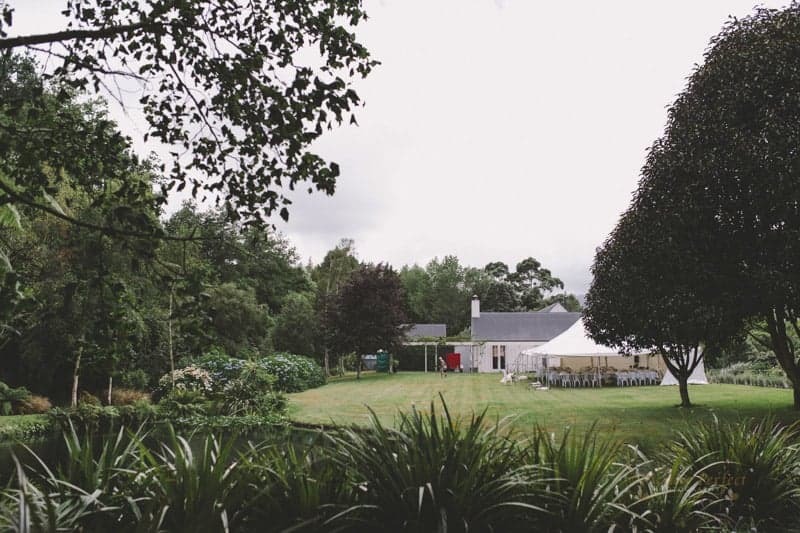 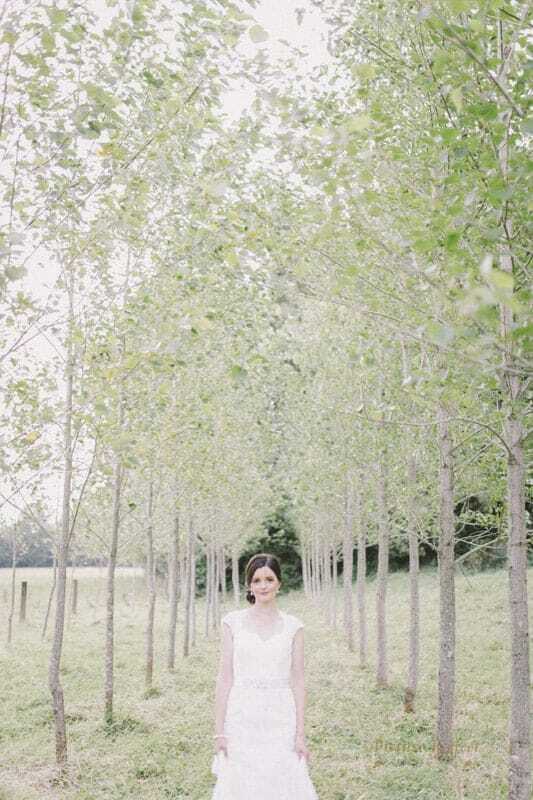 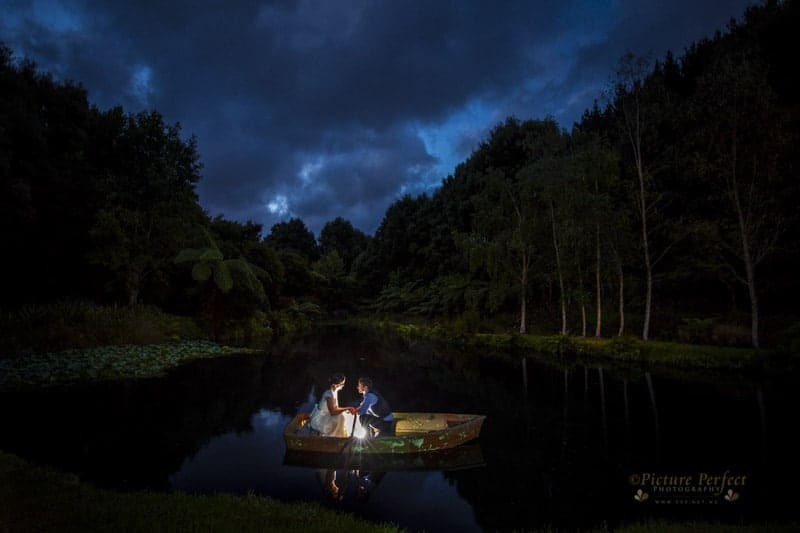 Just look at this beautiful family farm in Levin, perfect for weddings! 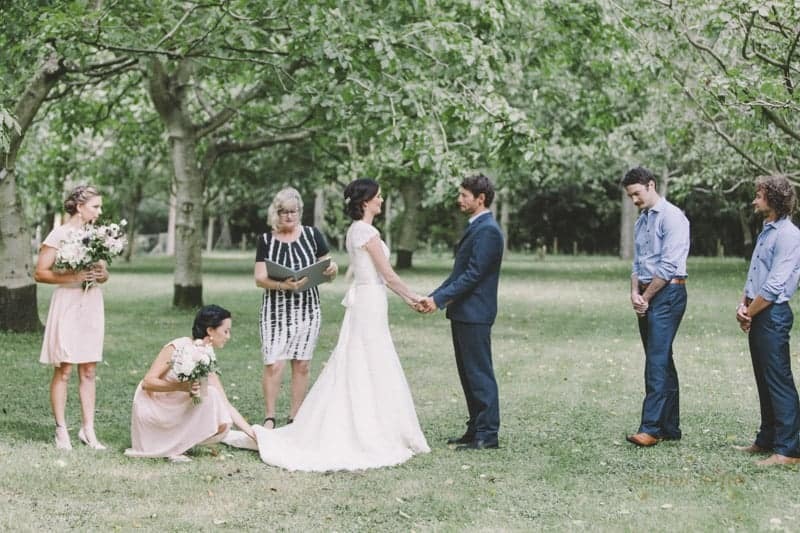 What made this wedding even more special is that they’ll have a wedding like no other. 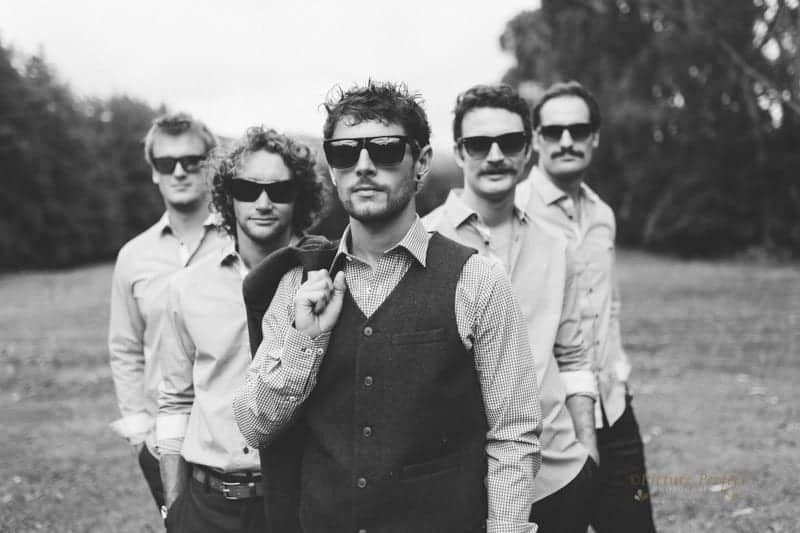 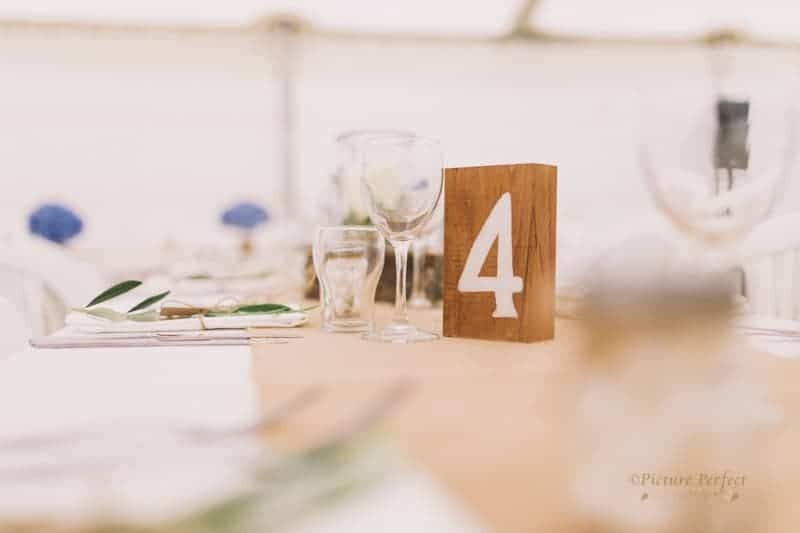 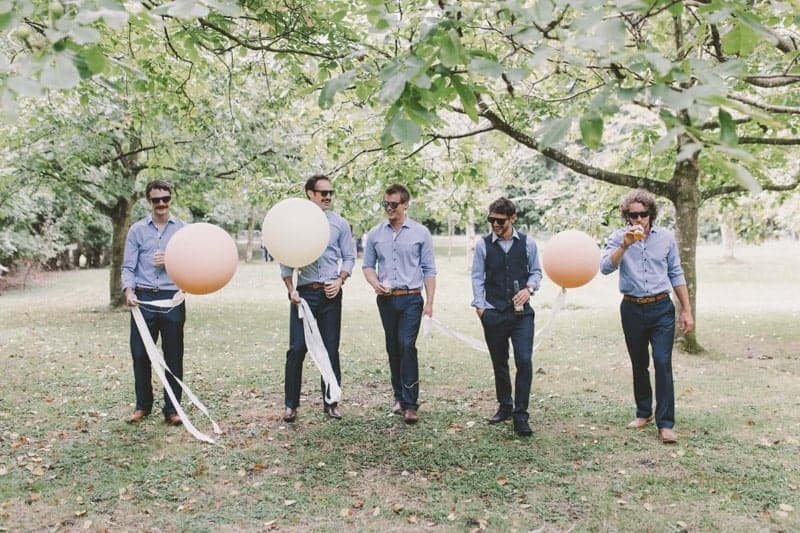 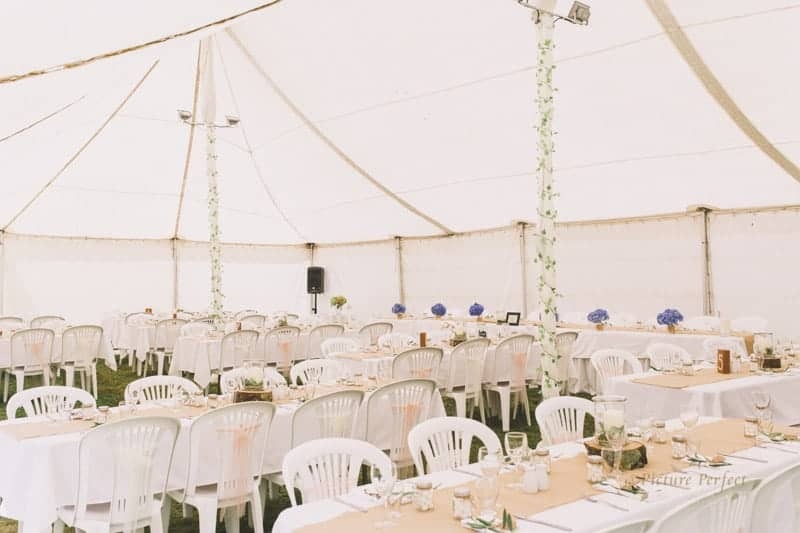 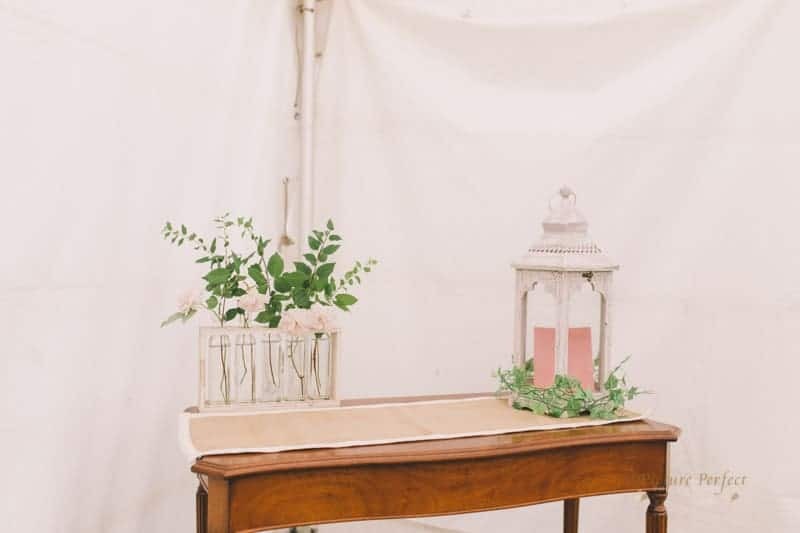 Check out their marquee wedding reception. 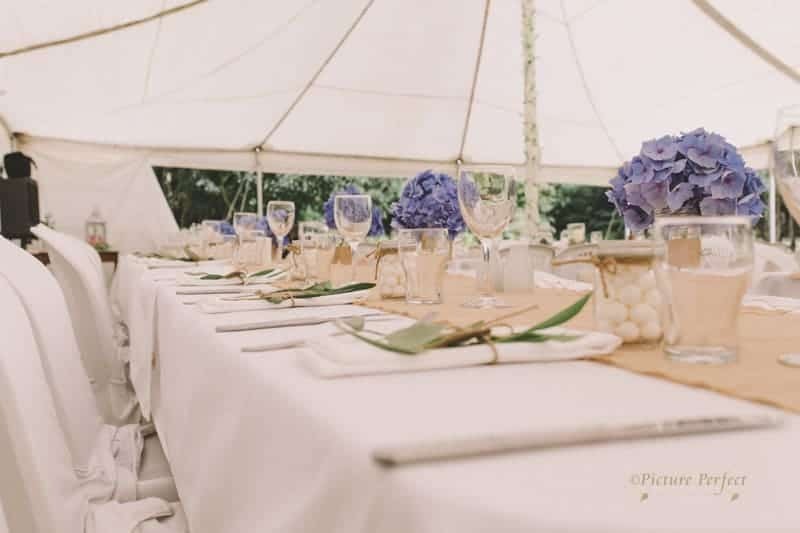 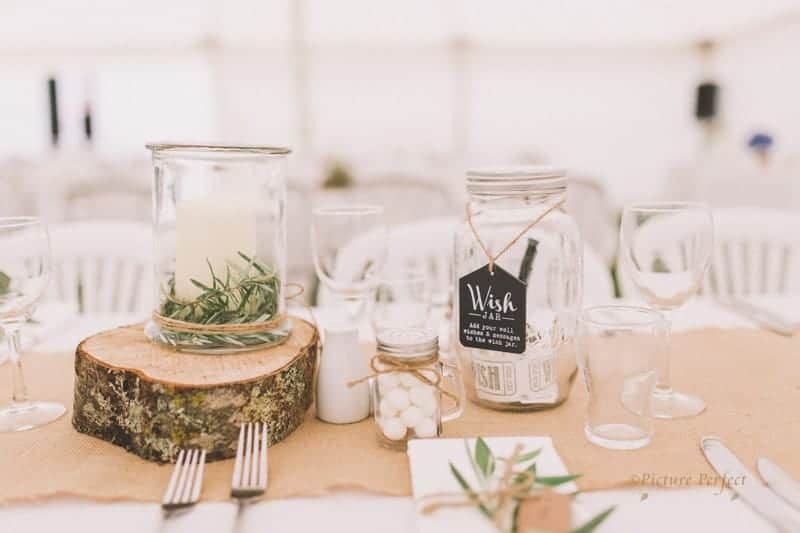 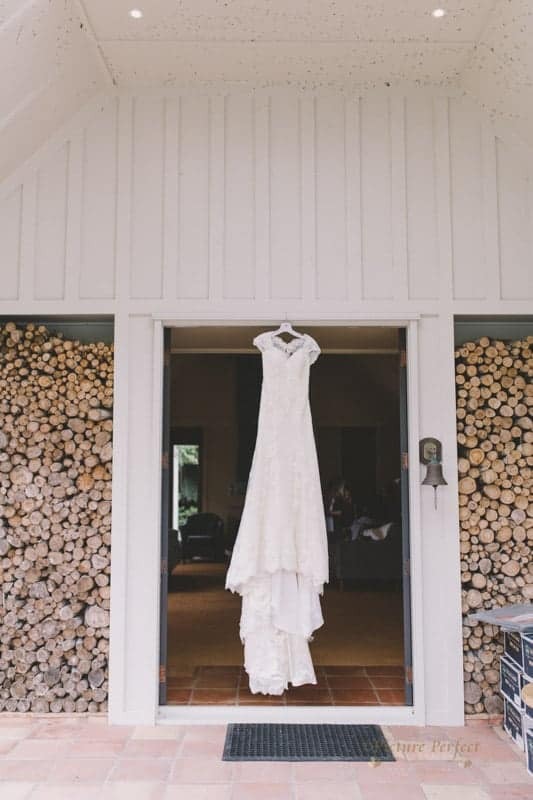 The rustic details compliment the entire atmosphere of the venue. 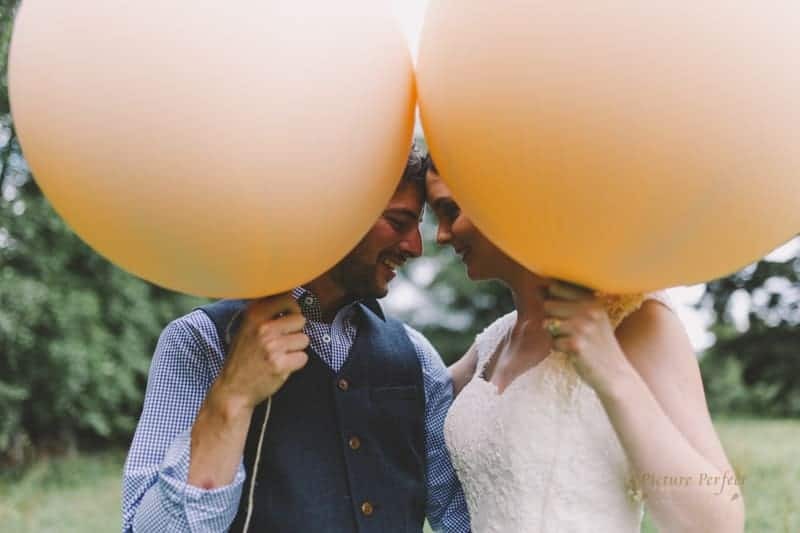 They were carefully put together without being over-the-top. 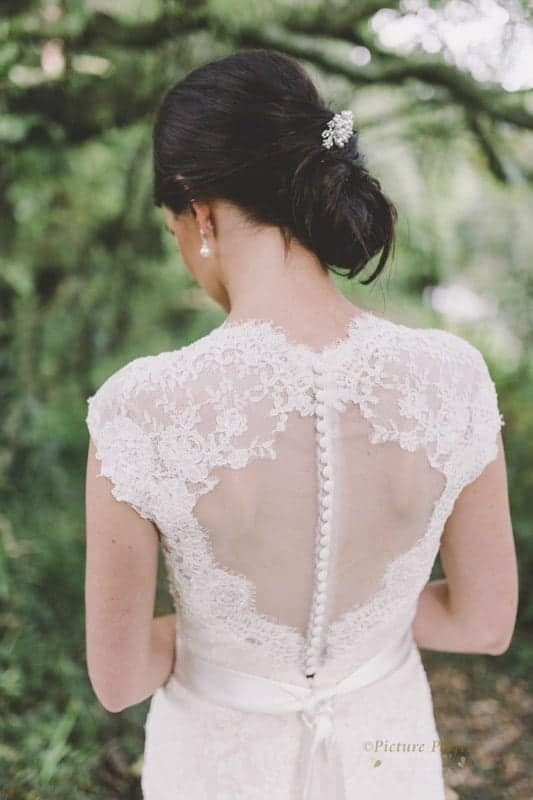 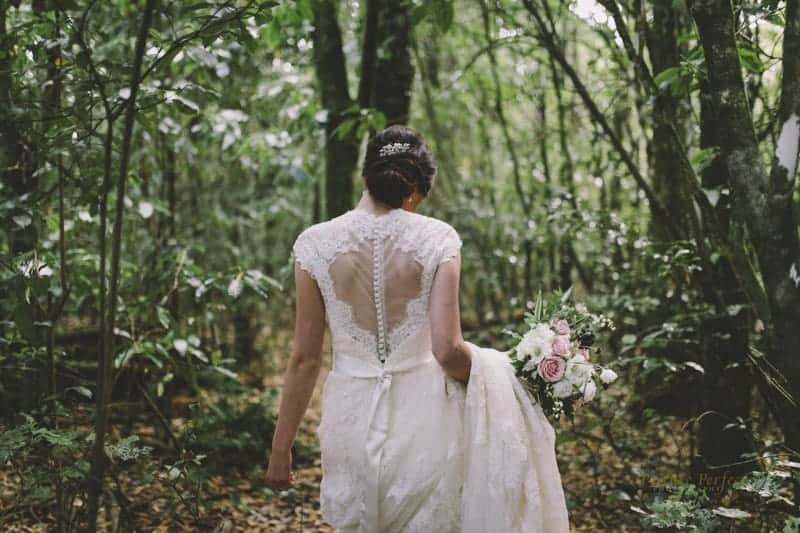 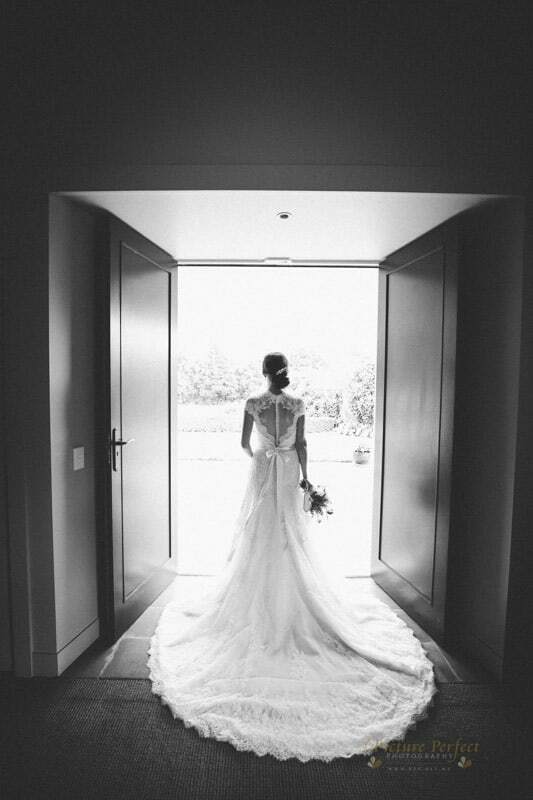 Let’s not forget the beautiful back details of Kellie’s lace wedding dress. 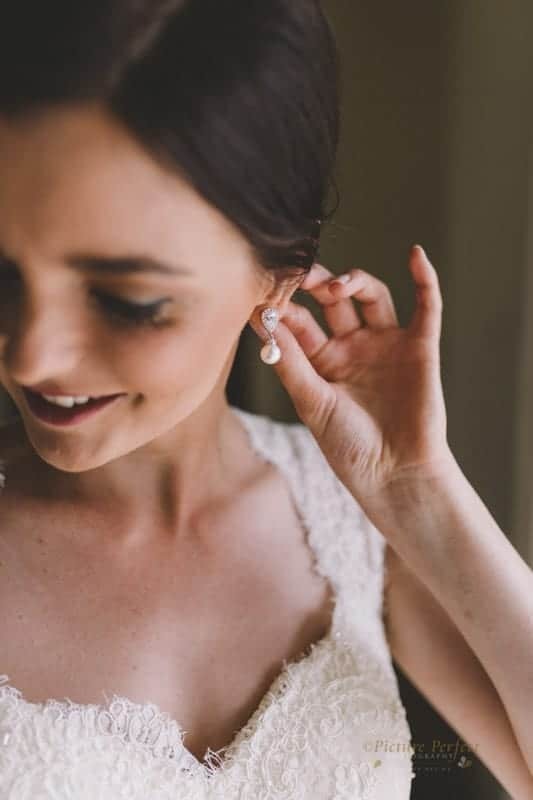 She’s a vision in white! 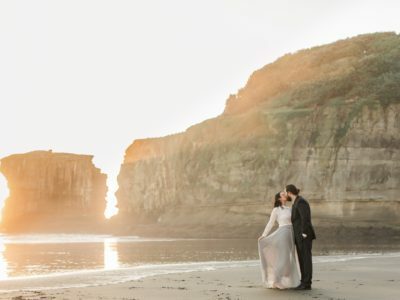 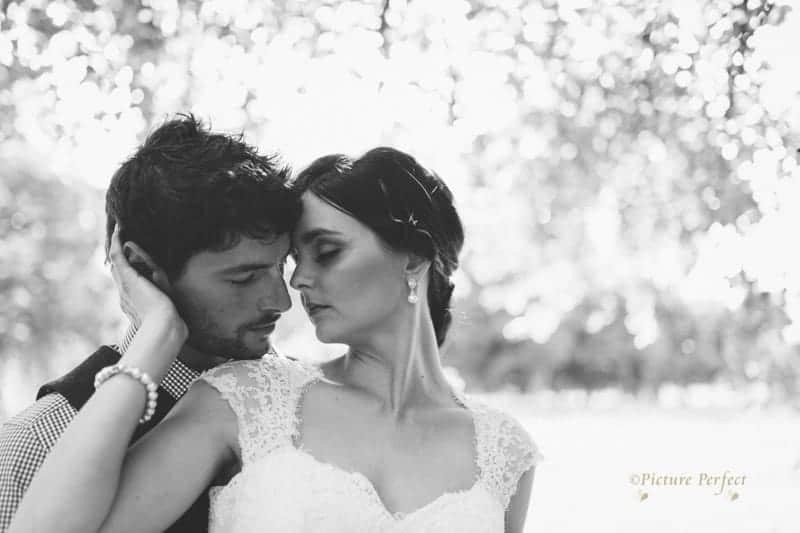 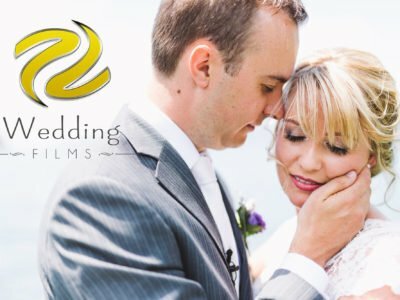 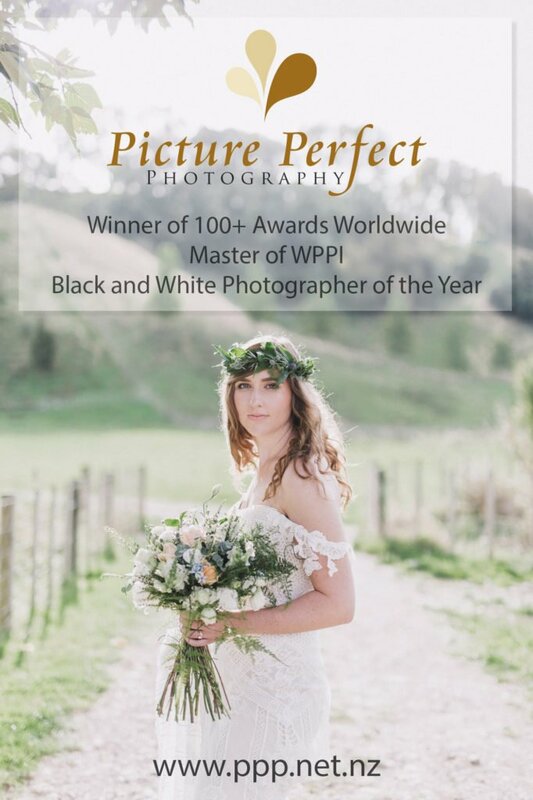 The wedding portraits captured by Picture Perfect Photography are so stunning; I hope they didn’t have any difficulty choosing pictures for their wedding album. 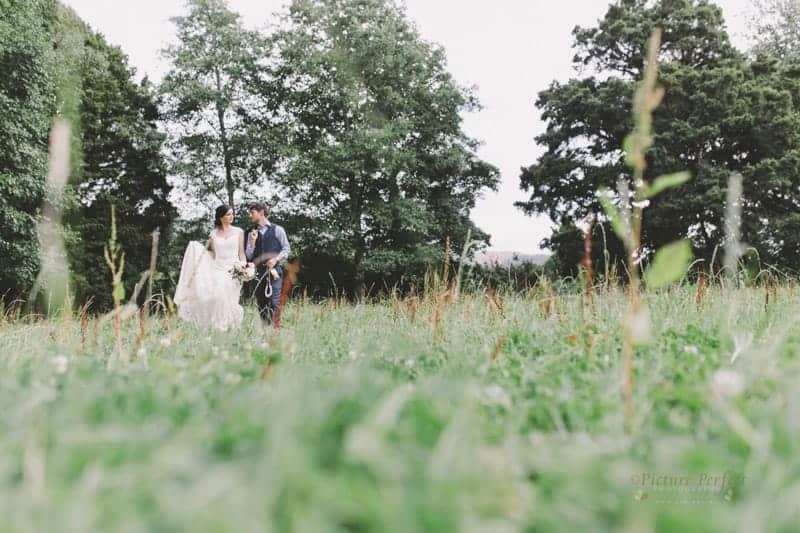 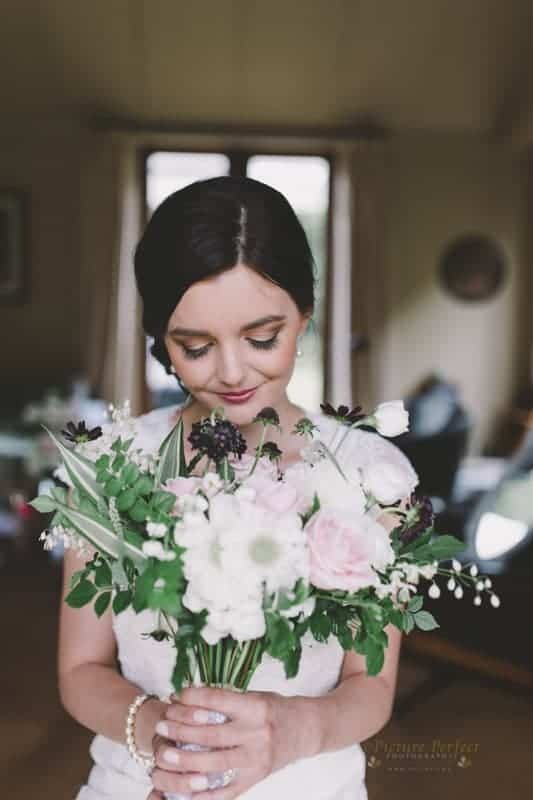 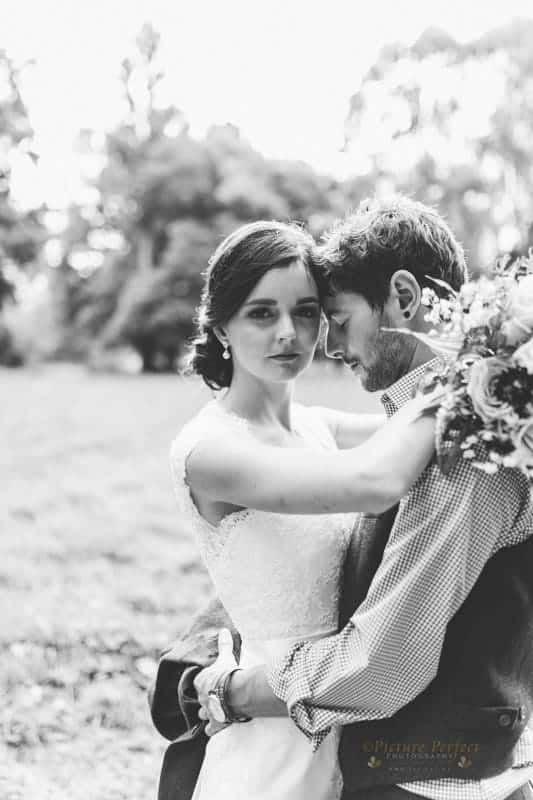 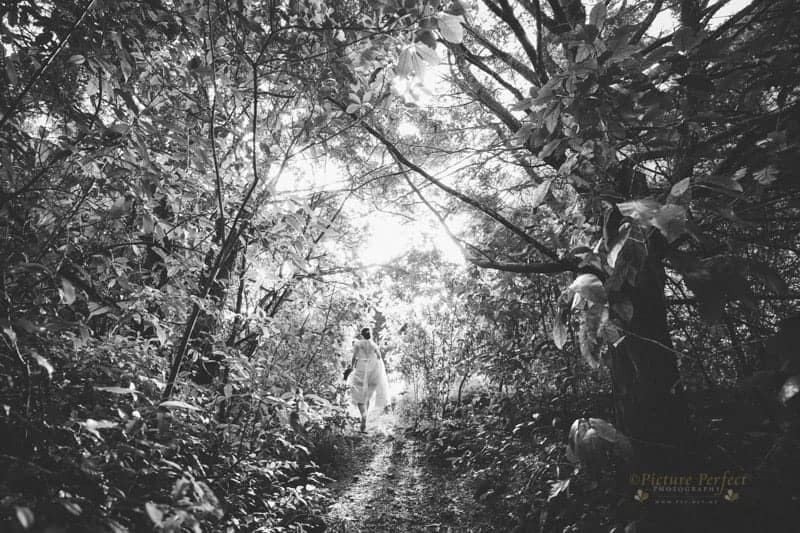 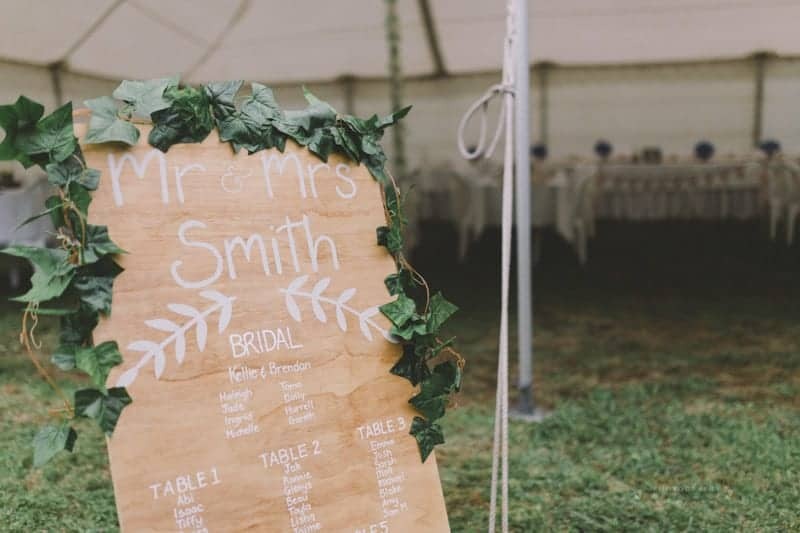 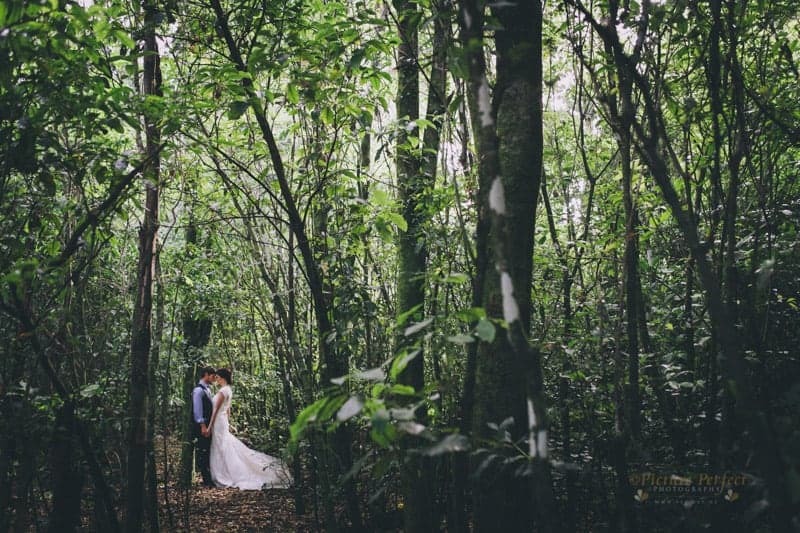 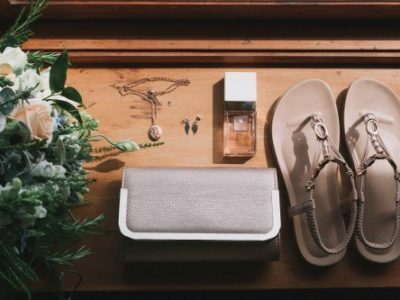 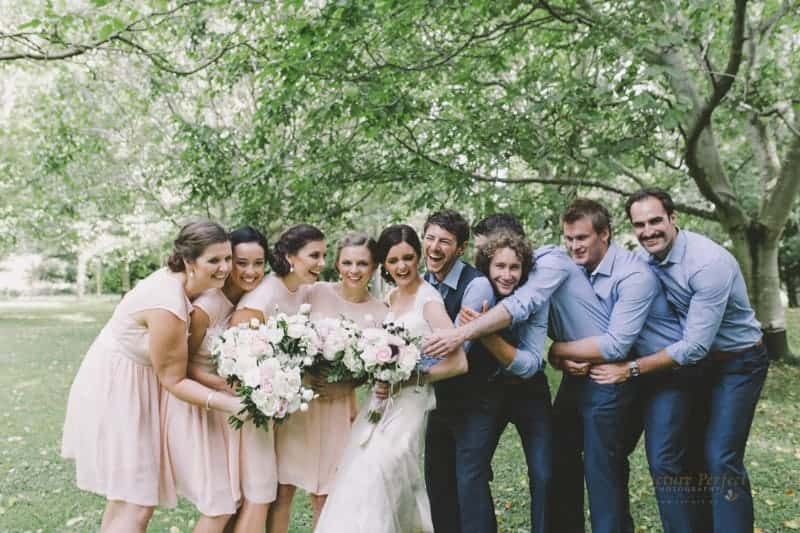 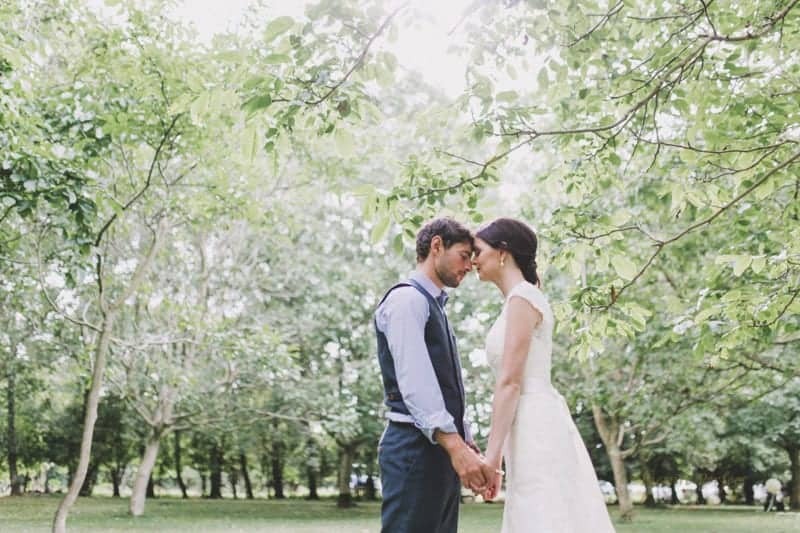 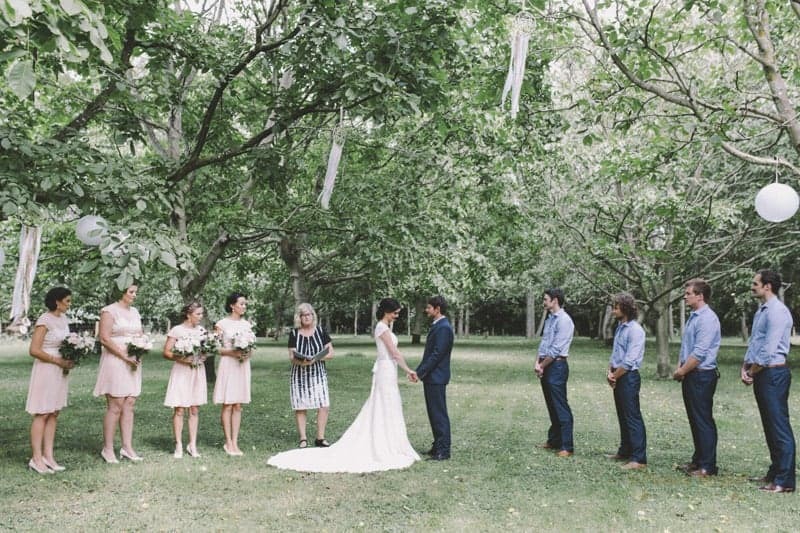 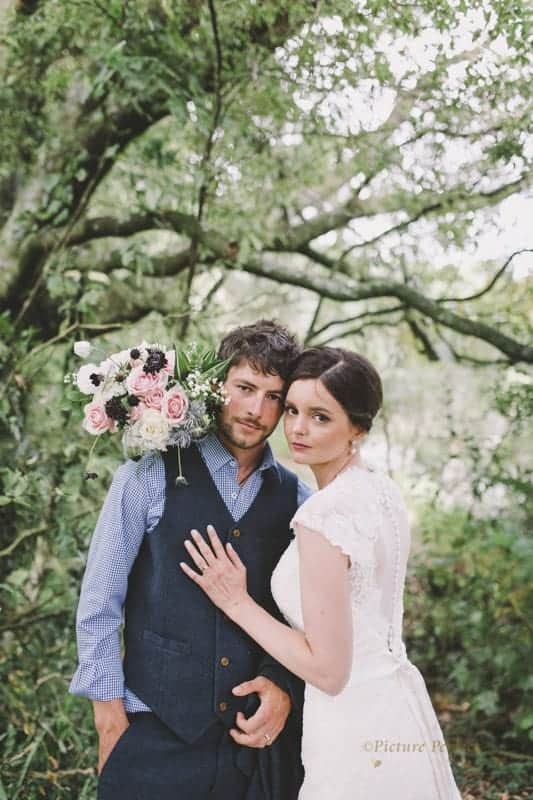 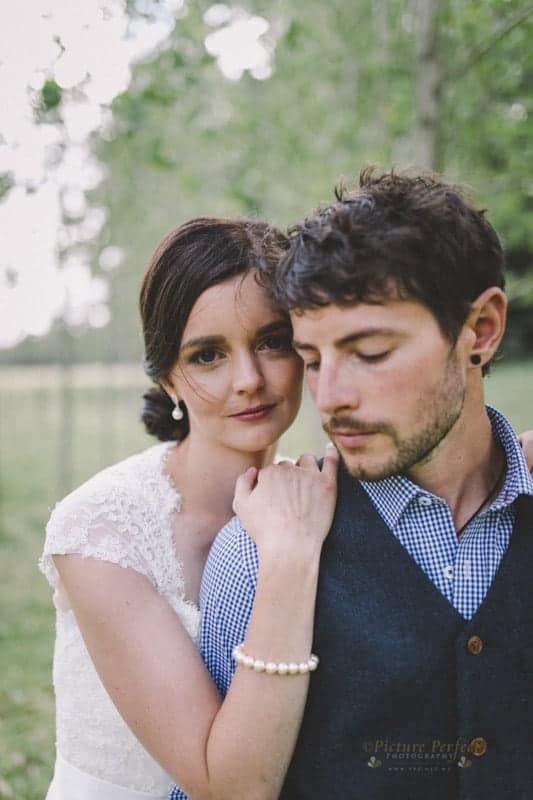 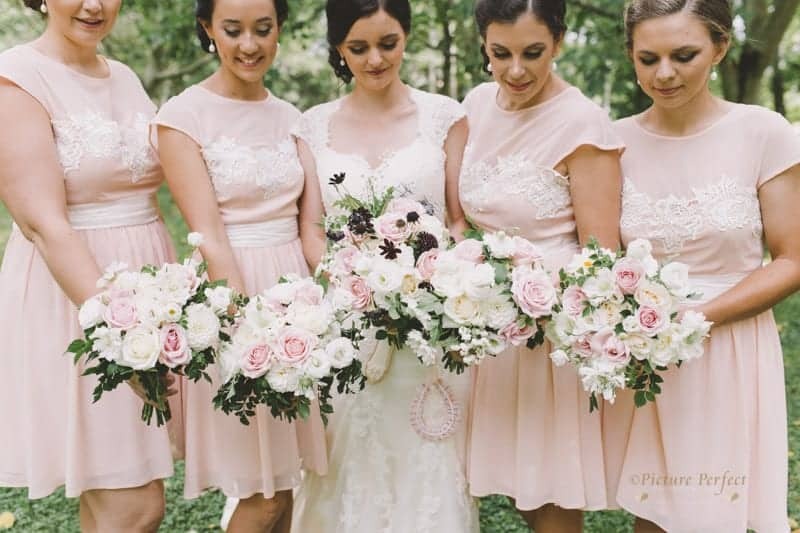 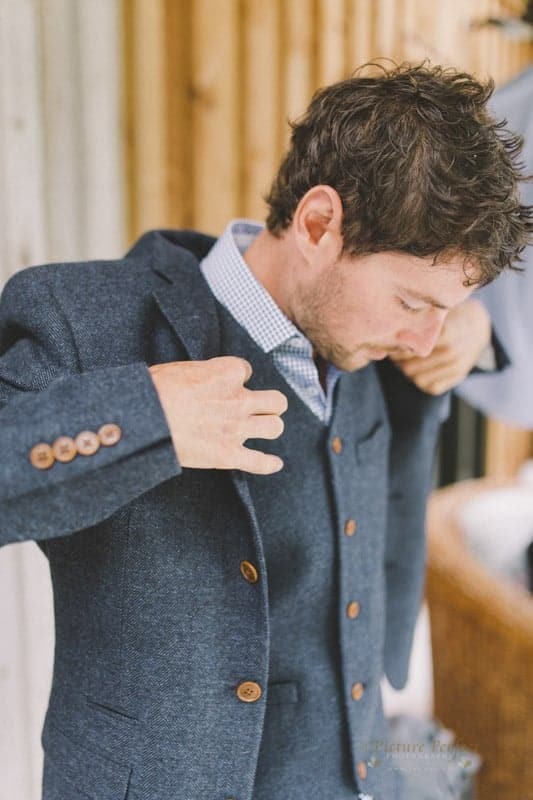 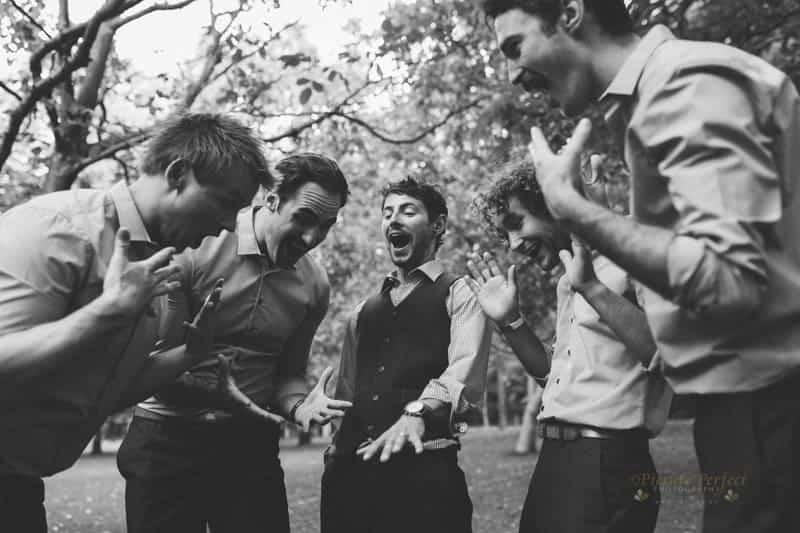 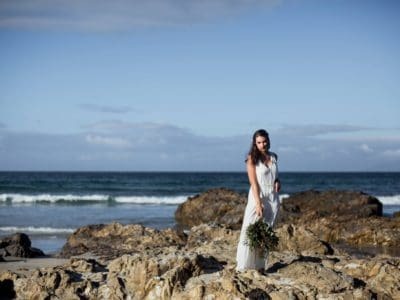 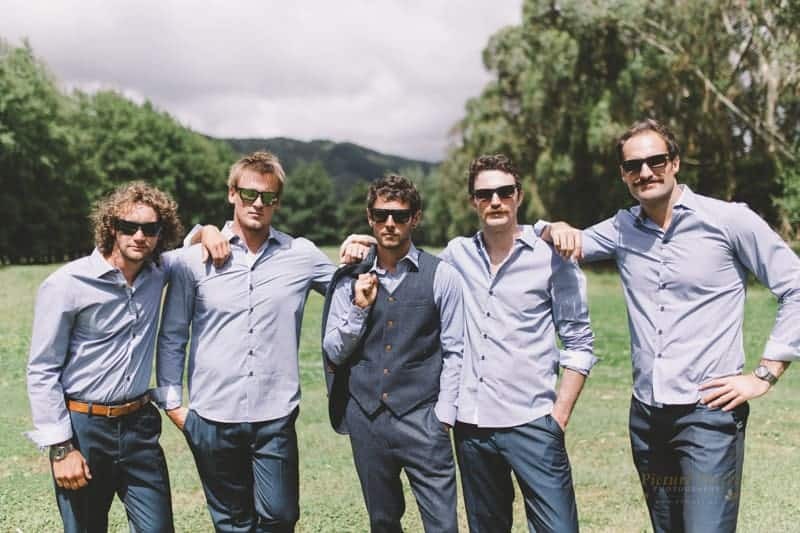 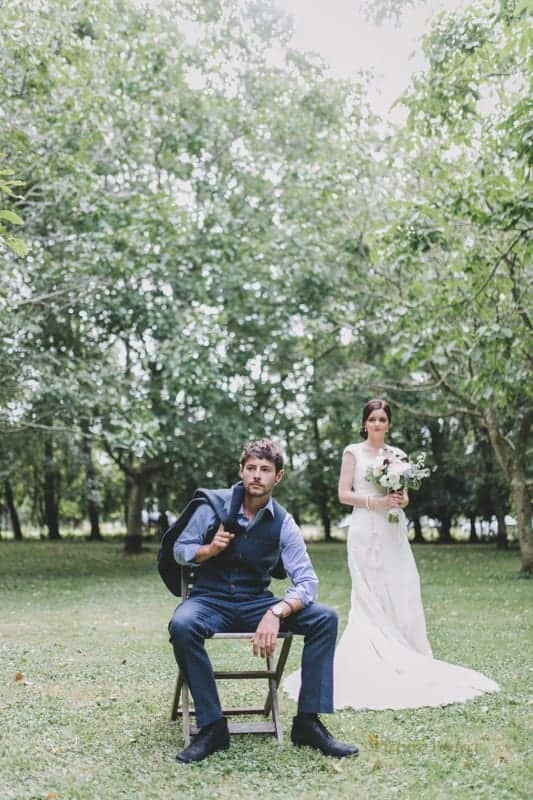 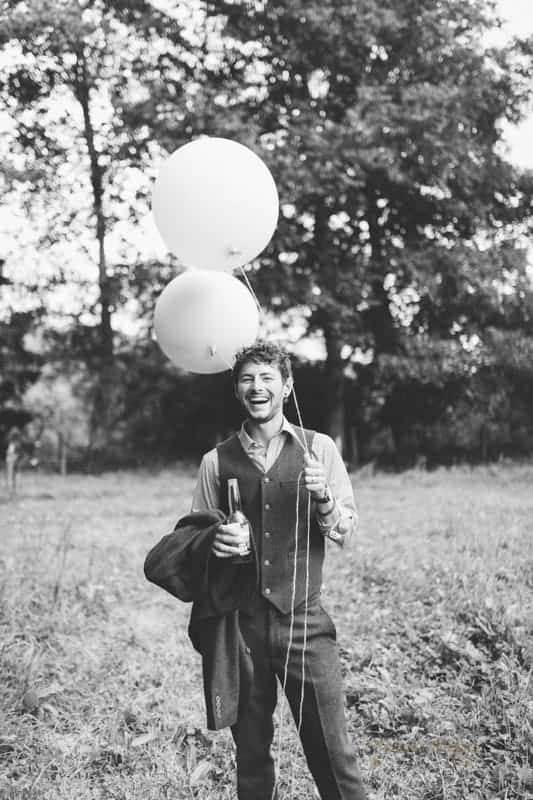 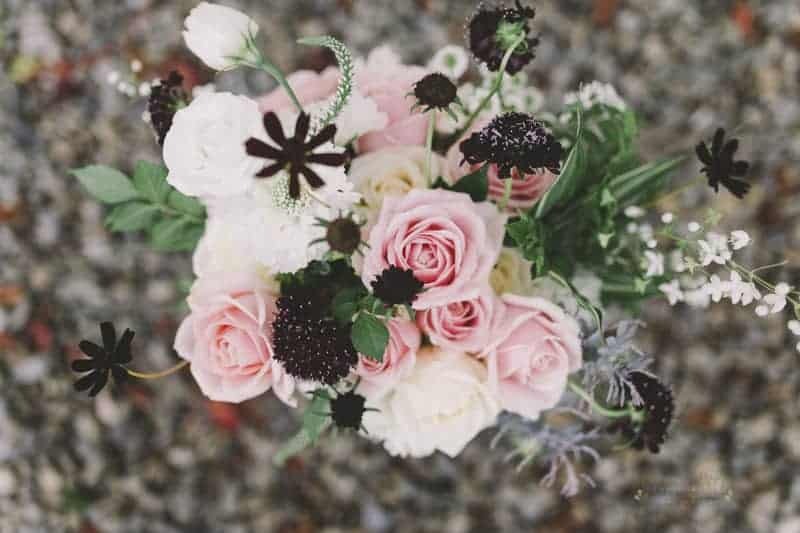 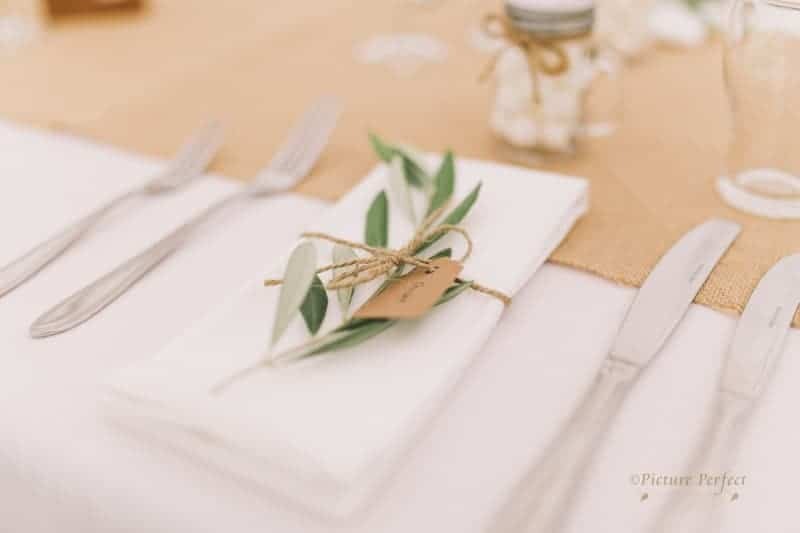 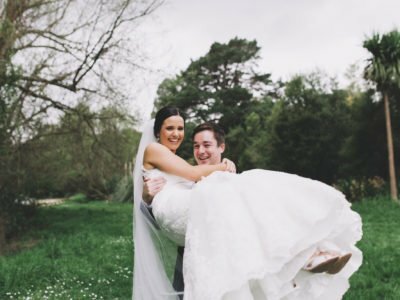 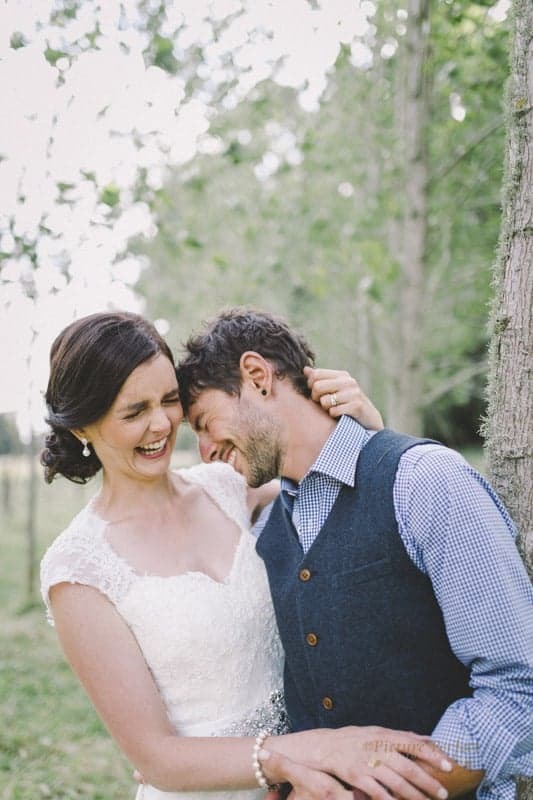 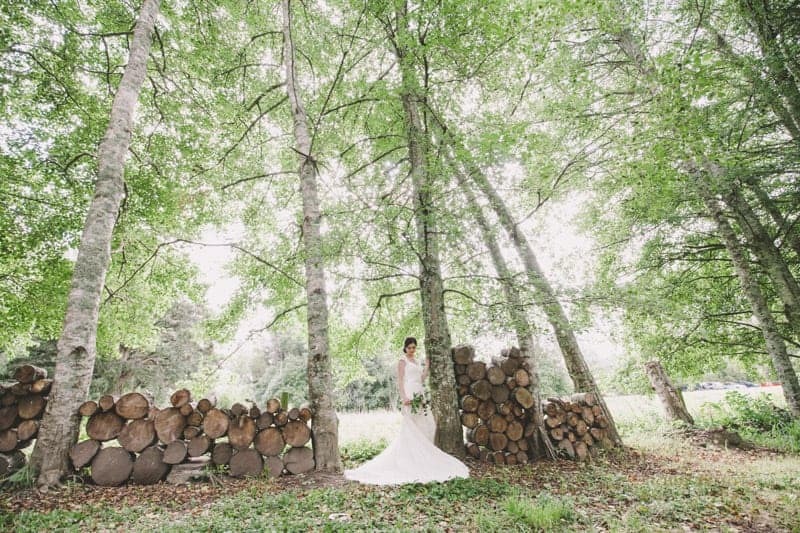 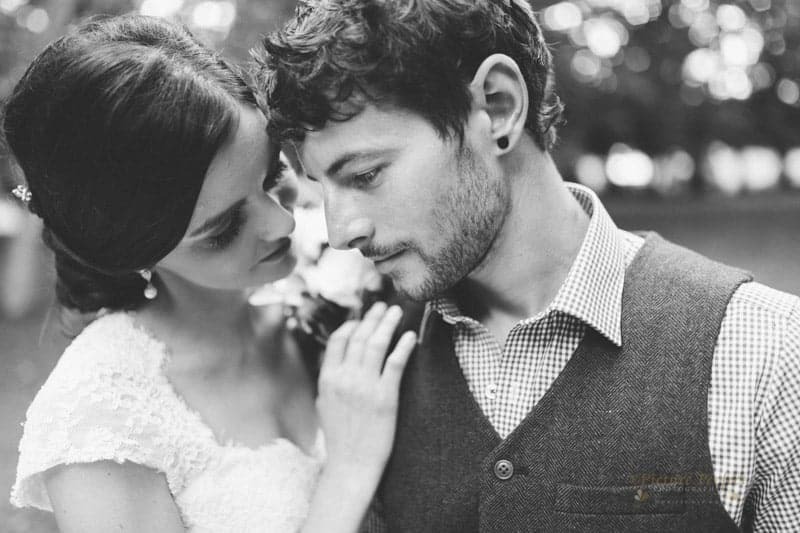 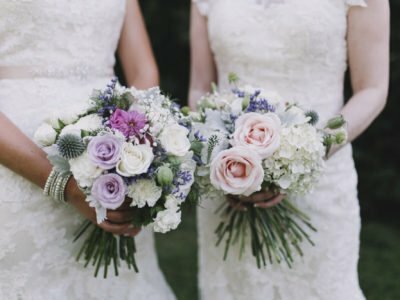 Scroll down for more wedding inspiration from Kellie and Brendan’s intimate rustic wedding.